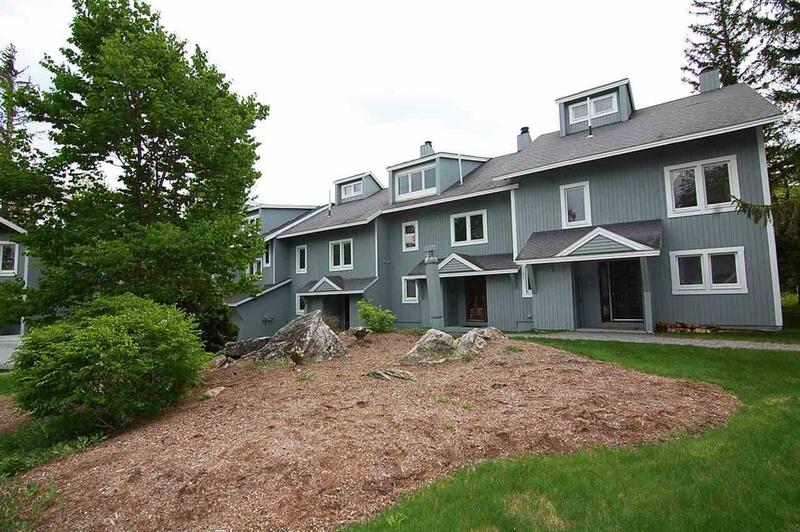 Set in a private yet convenient location, Slopeside is true to its name. 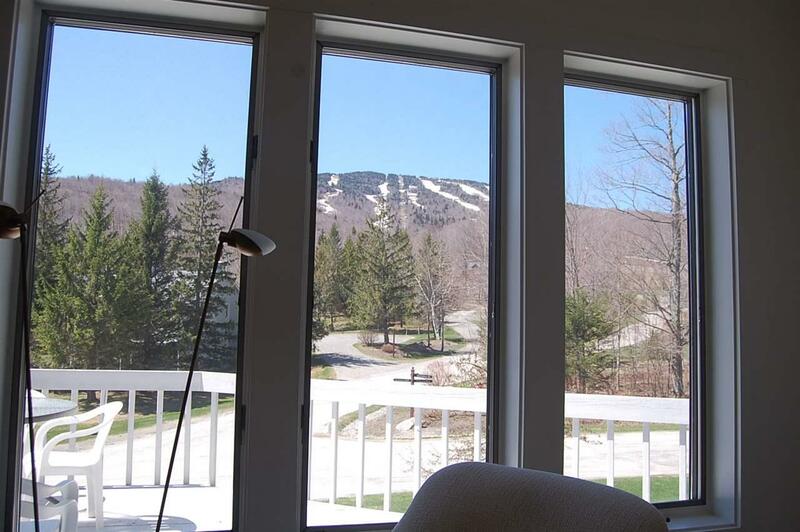 This trailside townhouse, with great Stratton views enjoys ski home access across the street. The Tamarack Chair is an easy ski down from this home, and the private Slopeside pool and hot tub is a pleasant walk away. This large four bedroom, four bath cluster home offers plenty of room for guests. 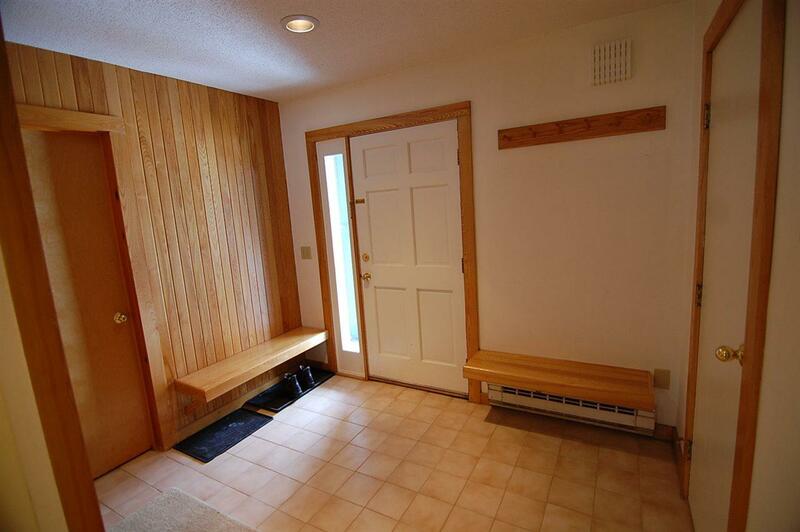 Big ski room entry, spacious living area with wood burning fireplace. Updated with new baths, kitchen etc a few years ago, this home is move in ready! Courtesy of Stephen Coombs of Stratton Real Estate.